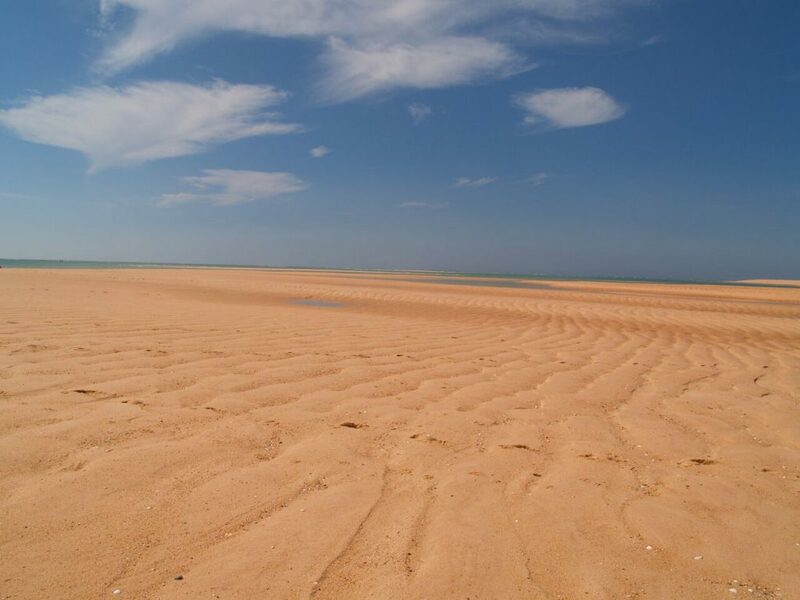 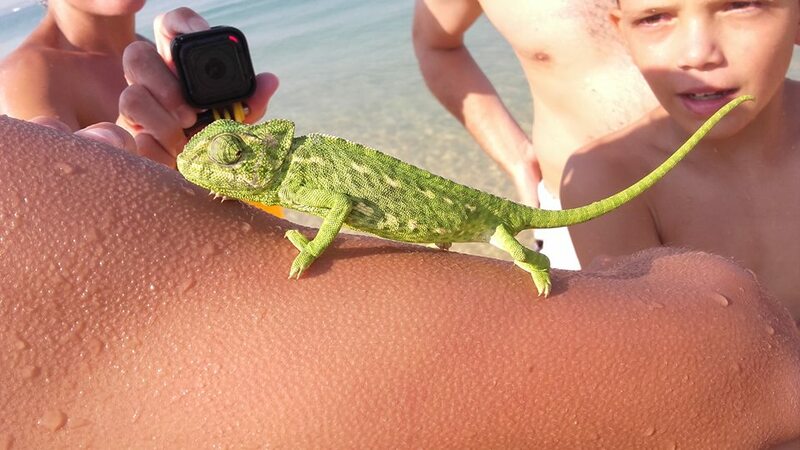 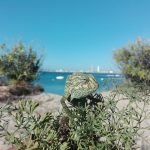 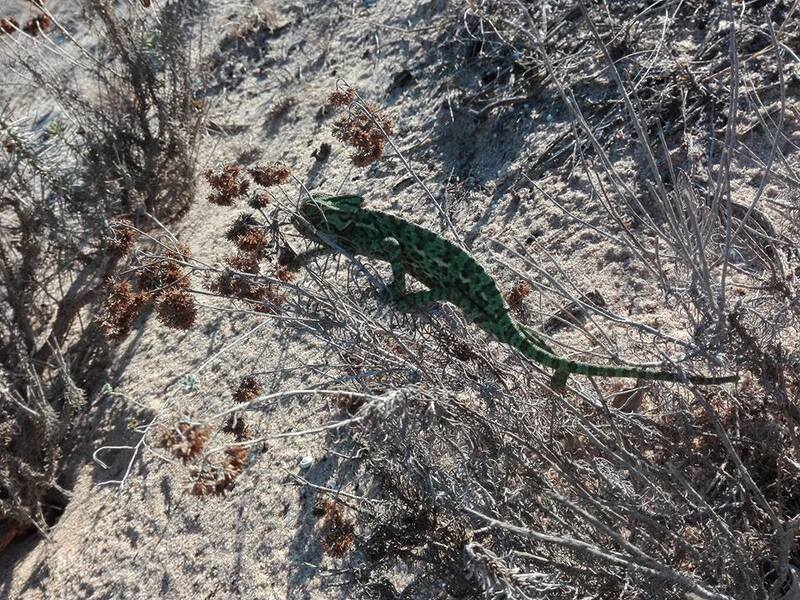 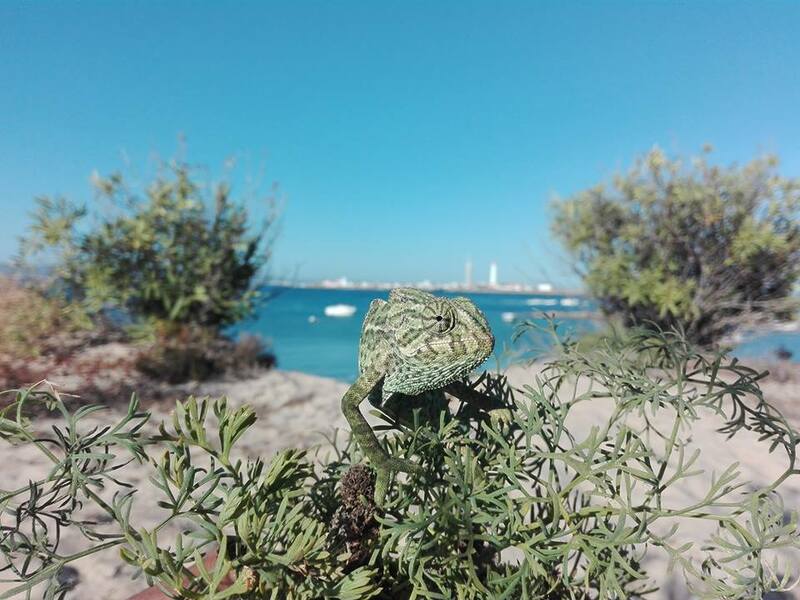 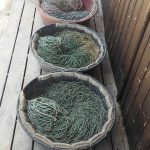 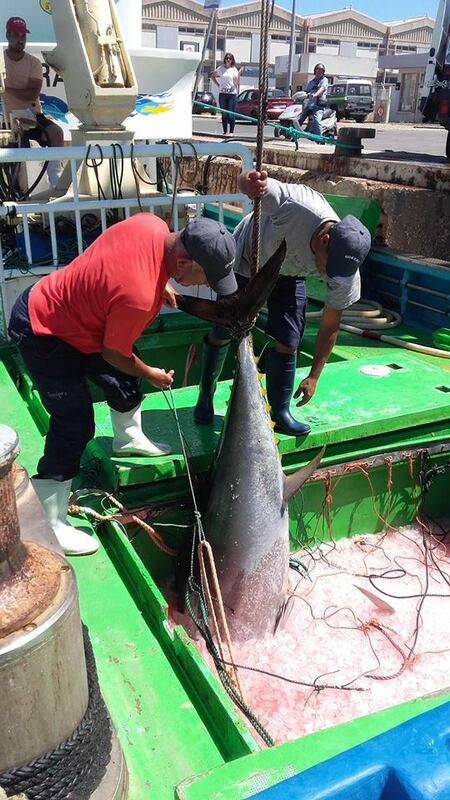 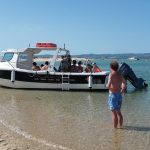 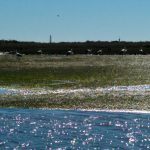 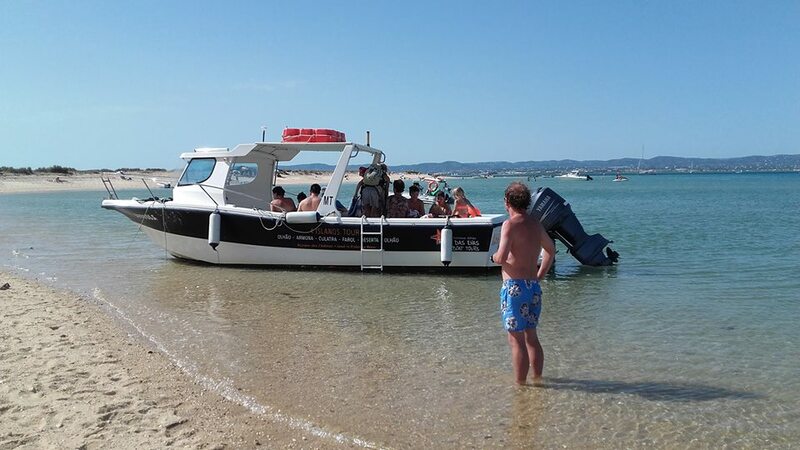 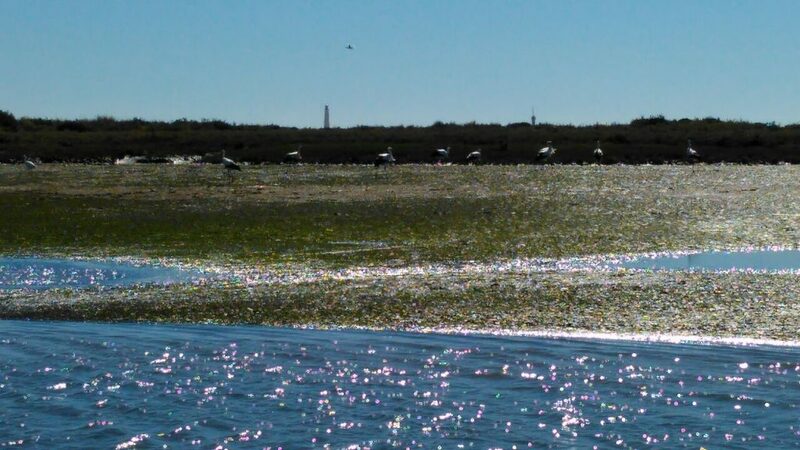 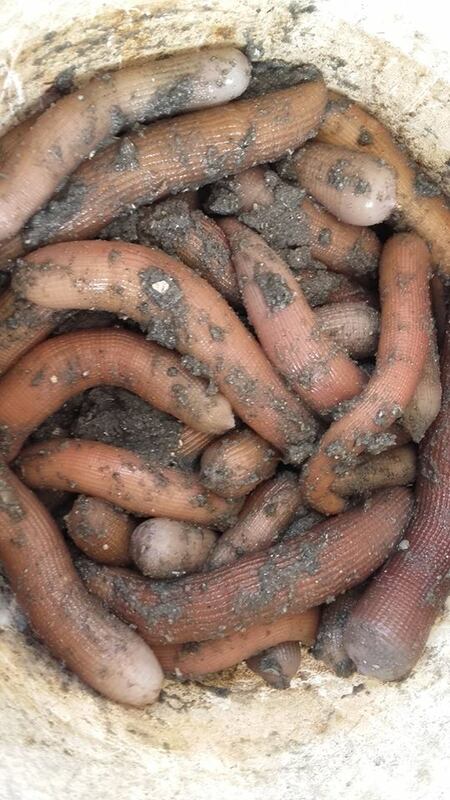 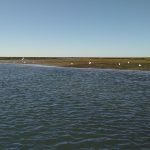 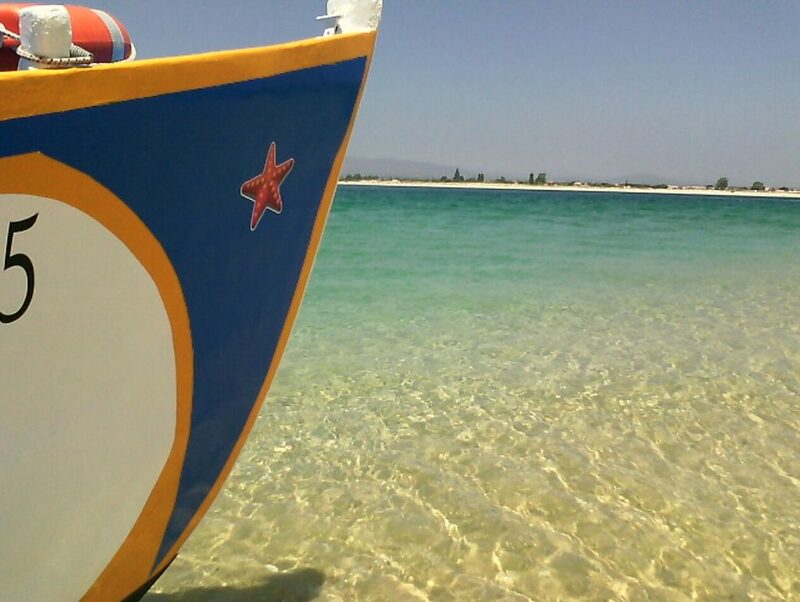 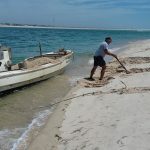 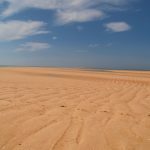 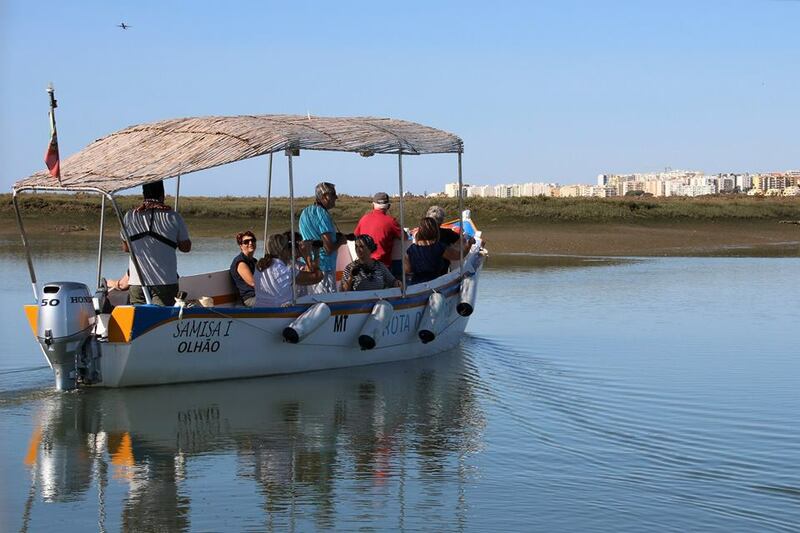 Throughout the Islands and Nature of the “Ria Formosa”. 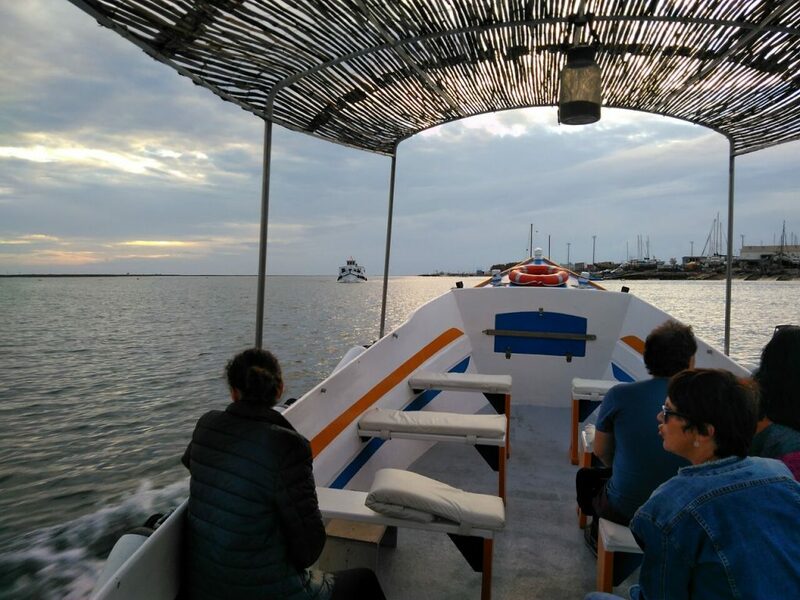 Embark with us on a unique and enriching experience. 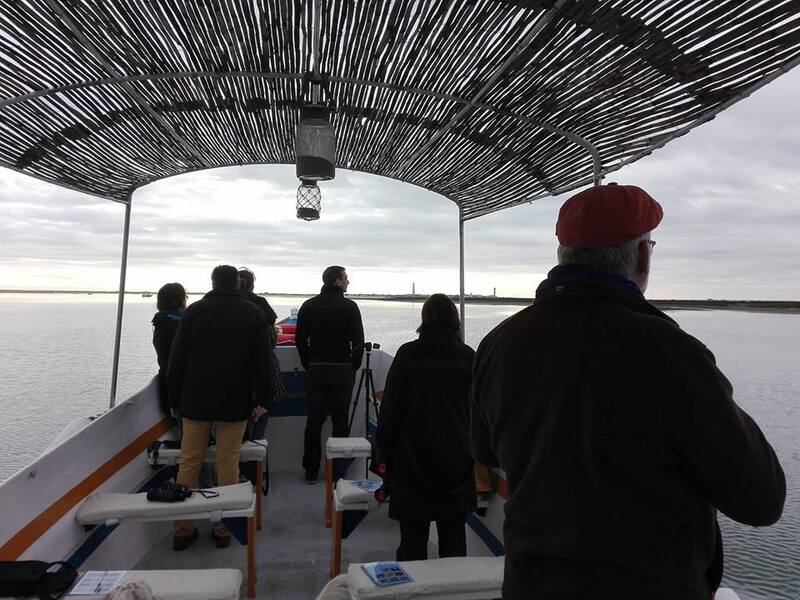 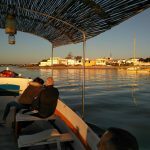 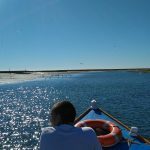 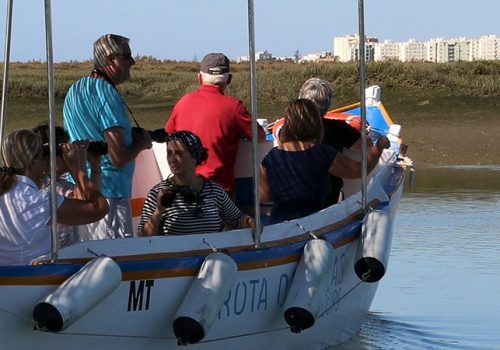 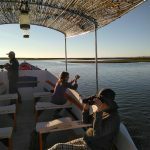 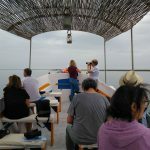 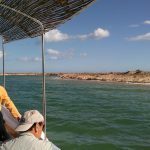 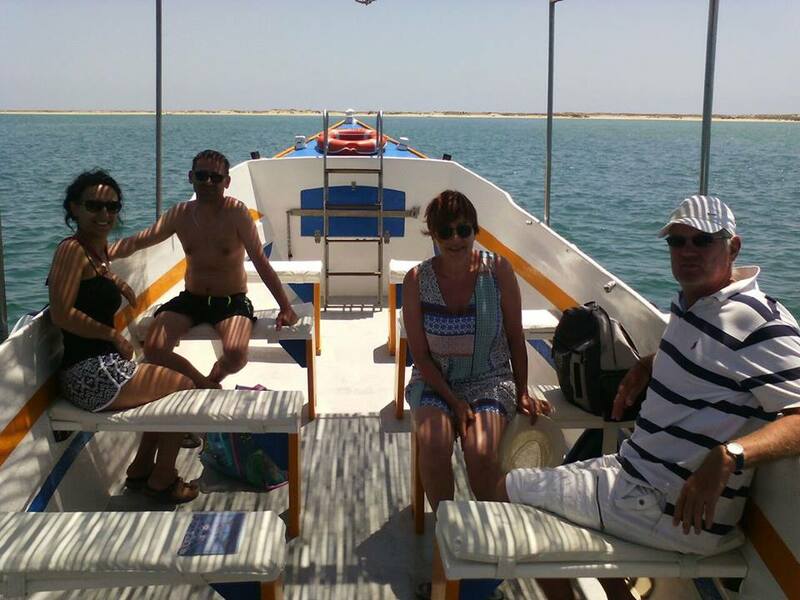 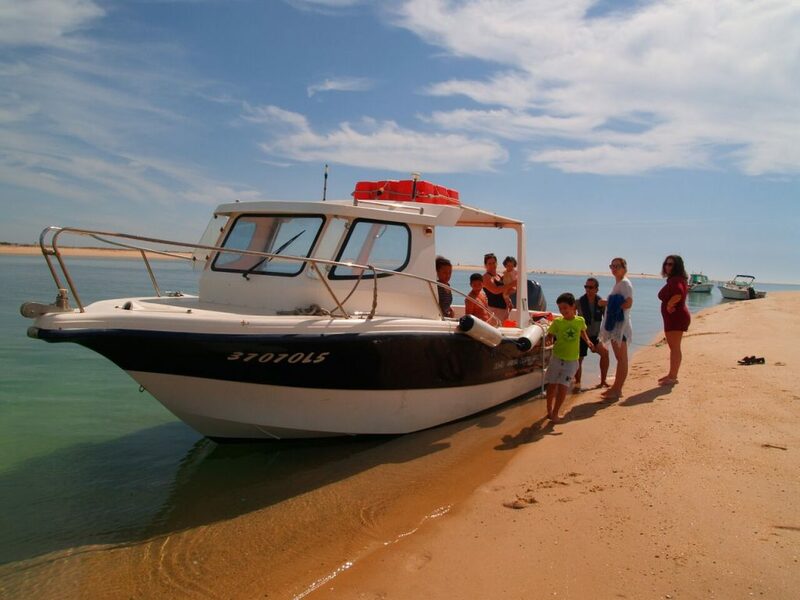 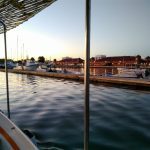 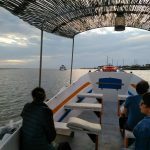 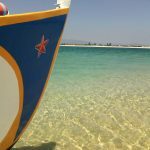 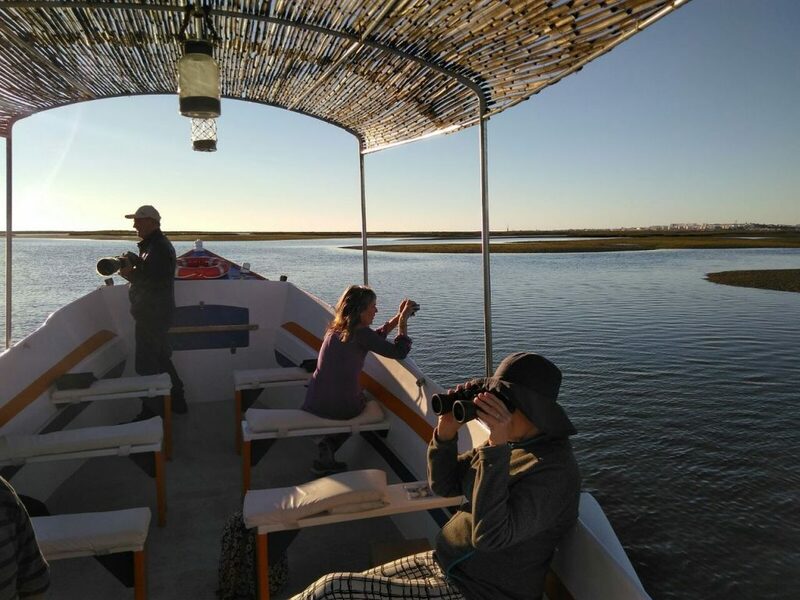 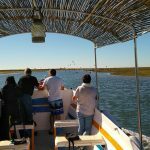 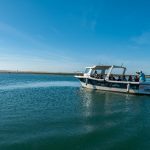 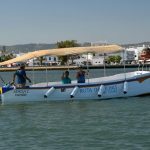 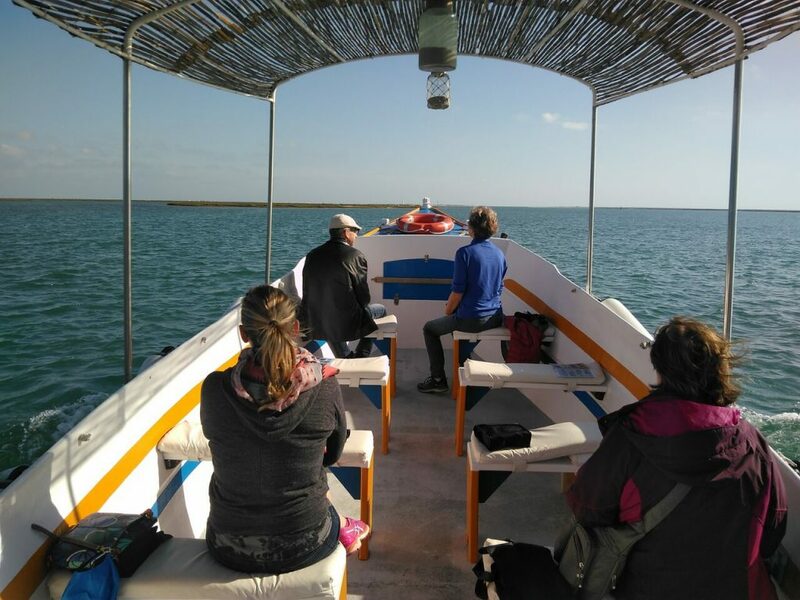 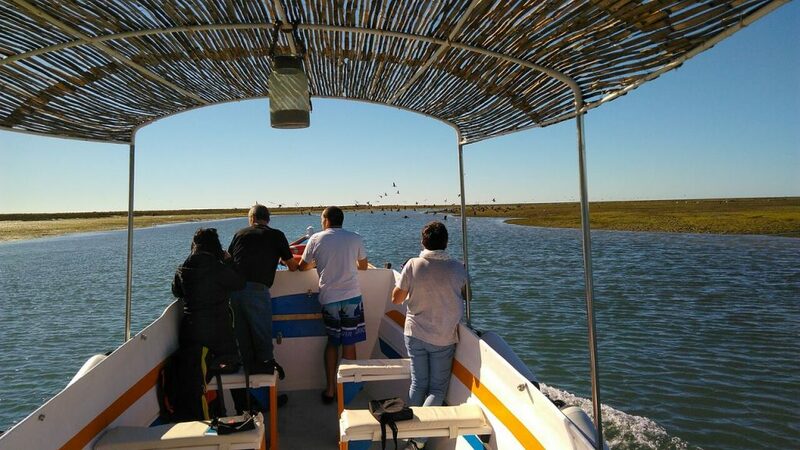 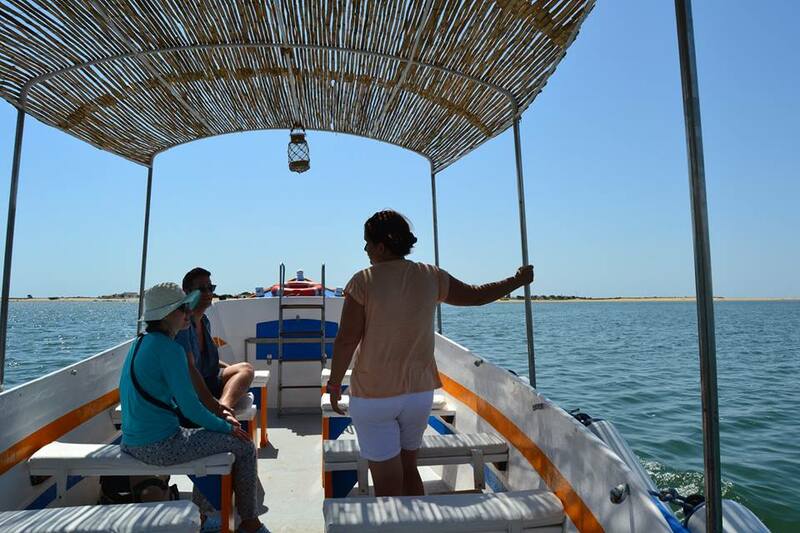 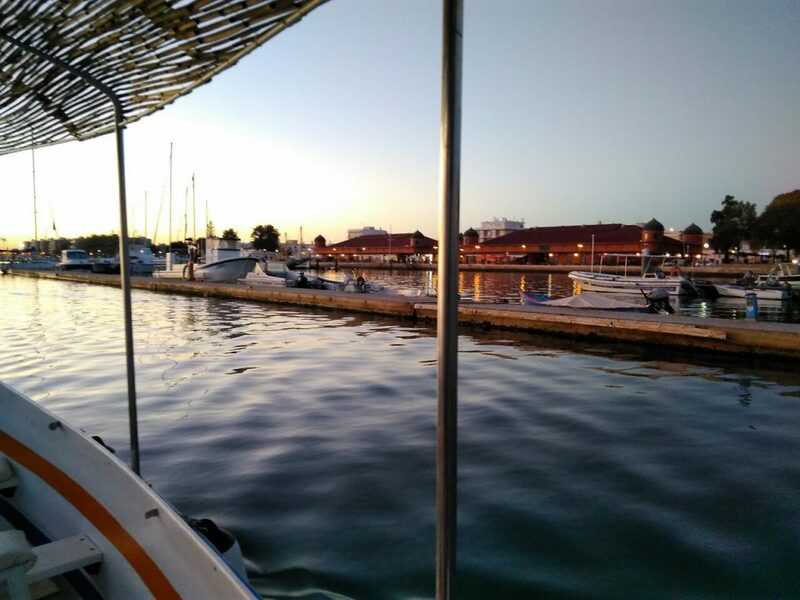 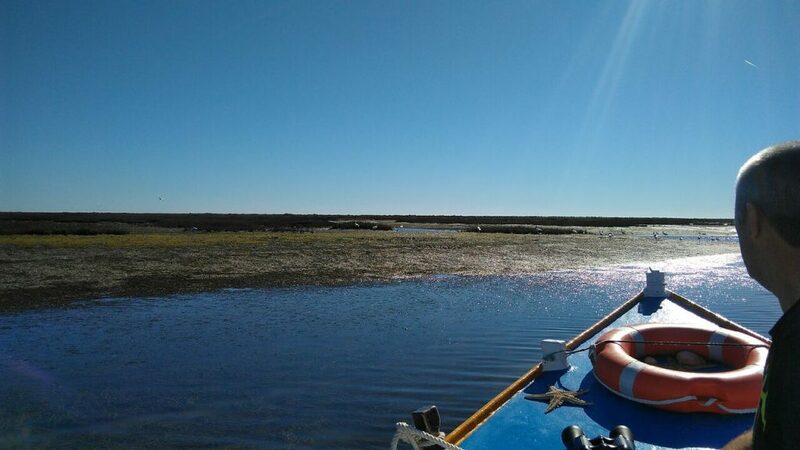 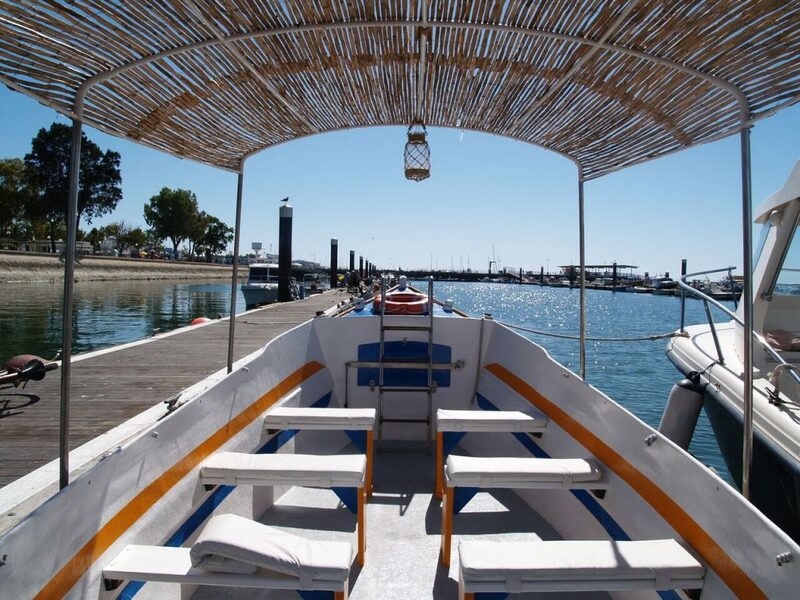 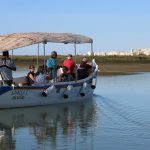 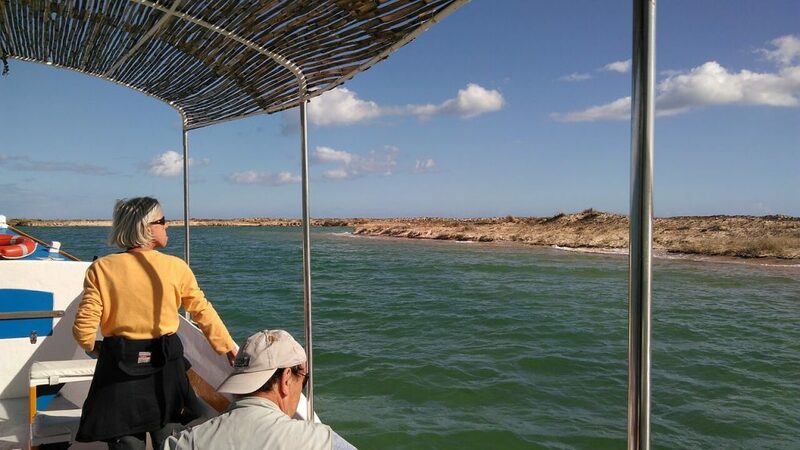 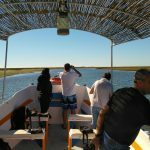 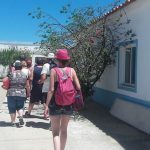 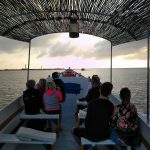 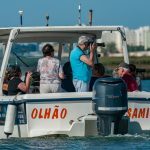 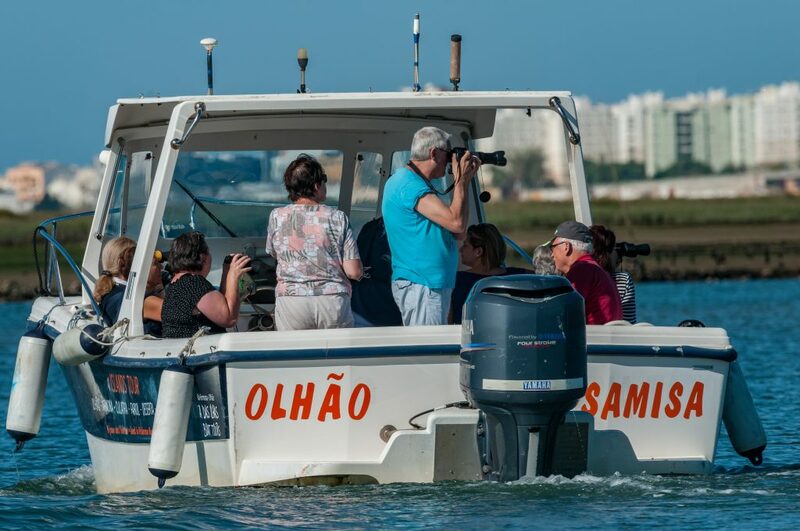 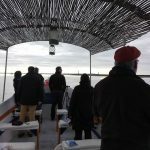 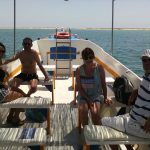 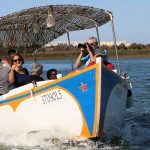 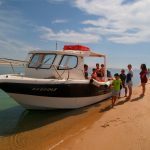 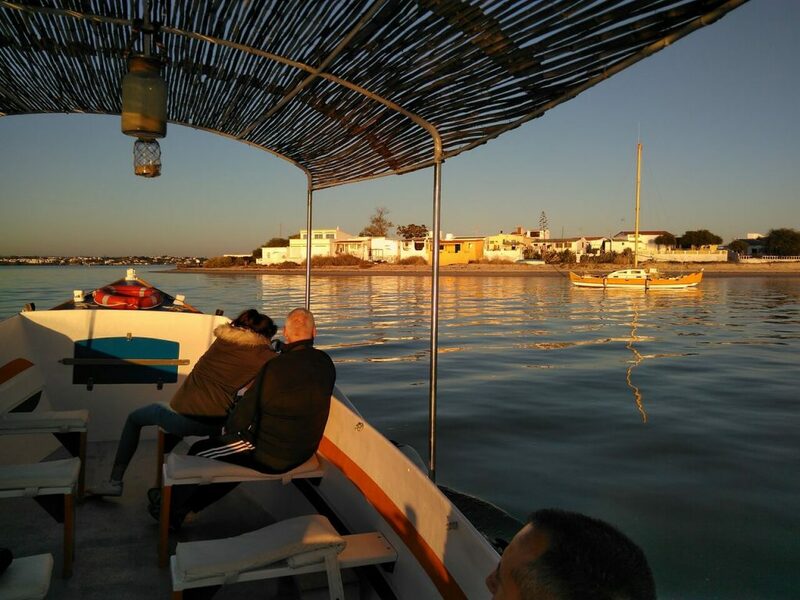 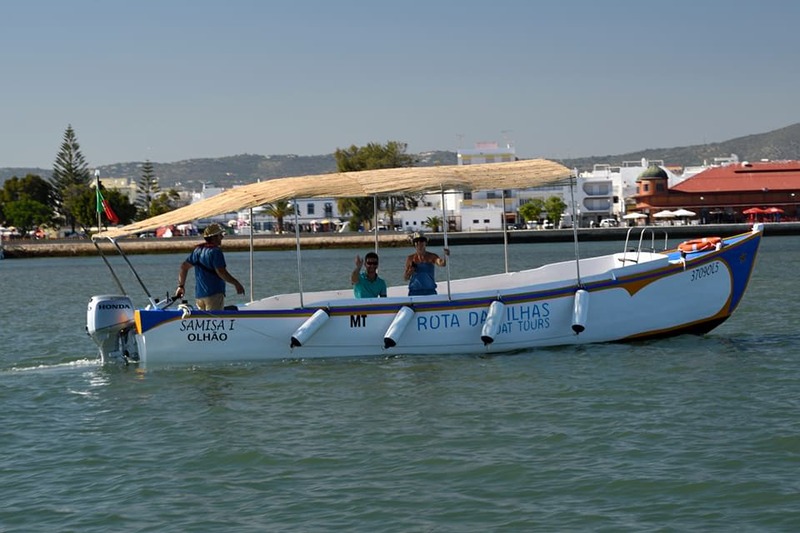 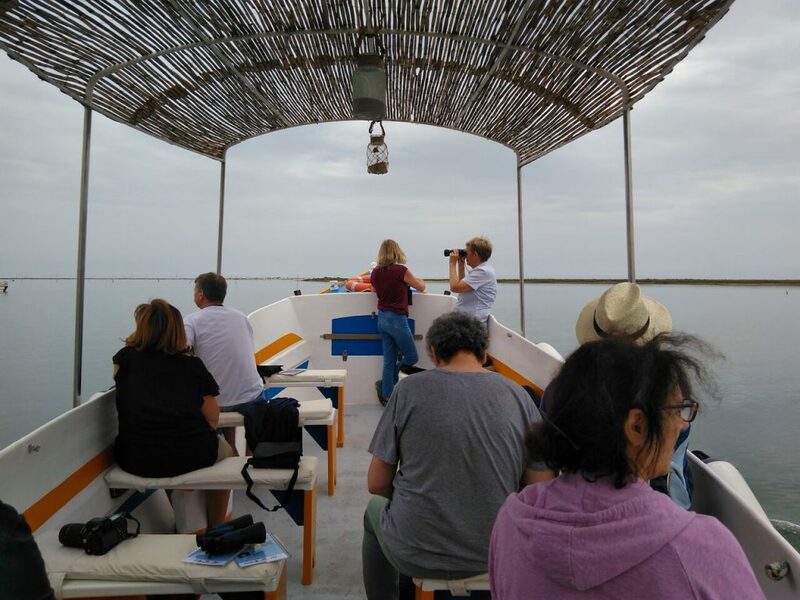 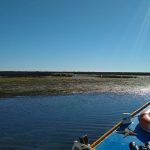 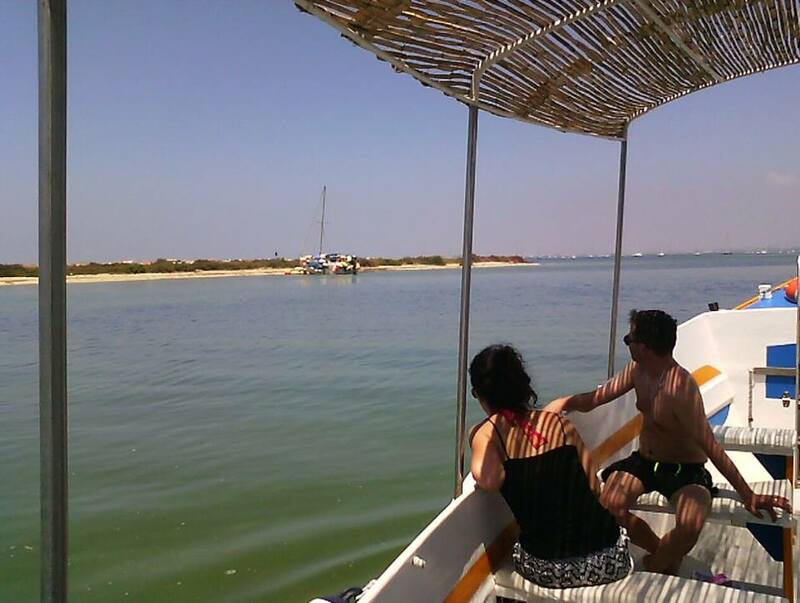 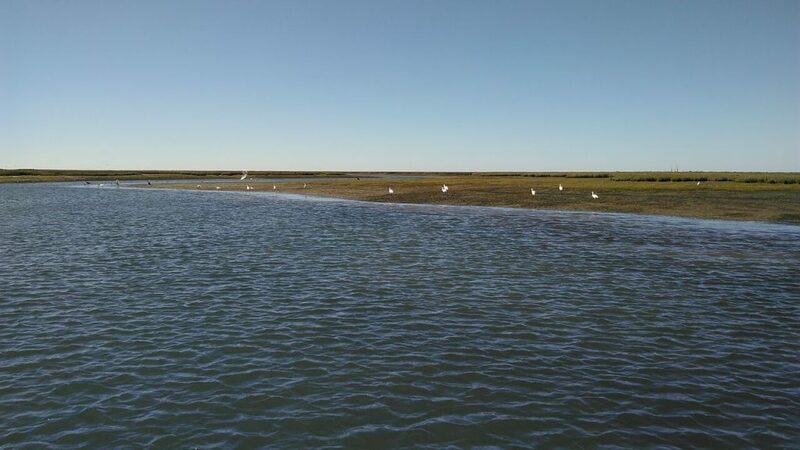 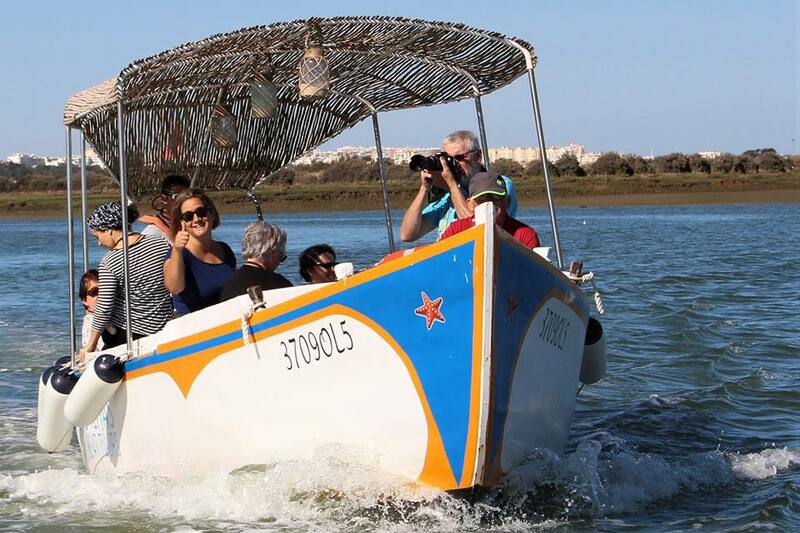 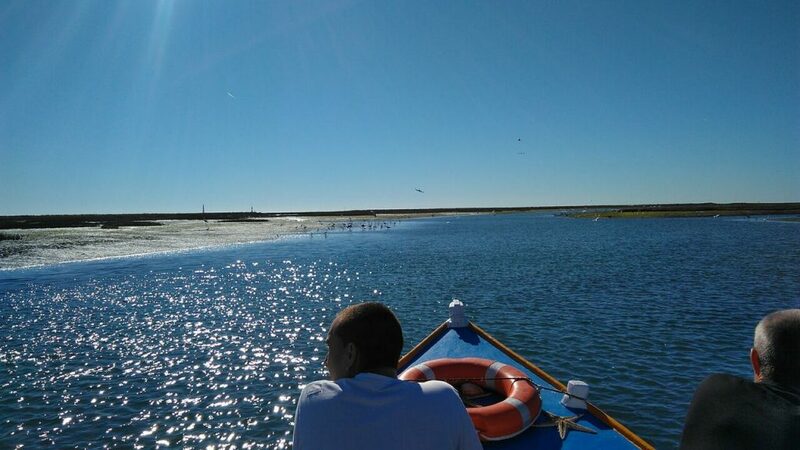 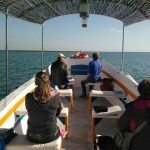 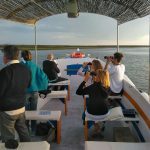 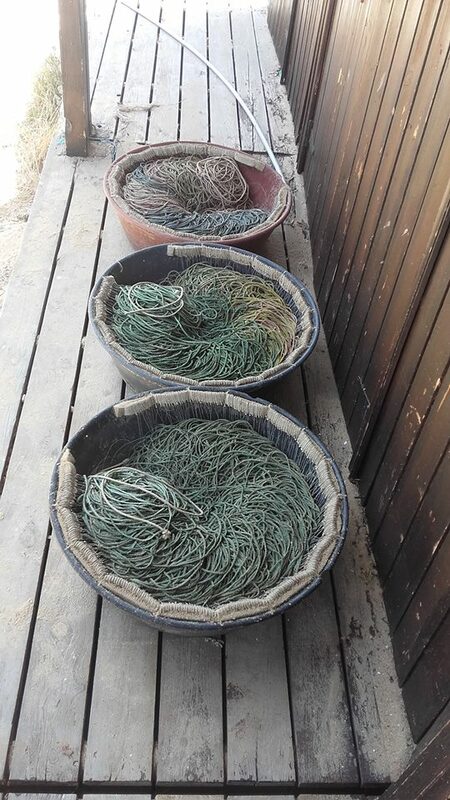 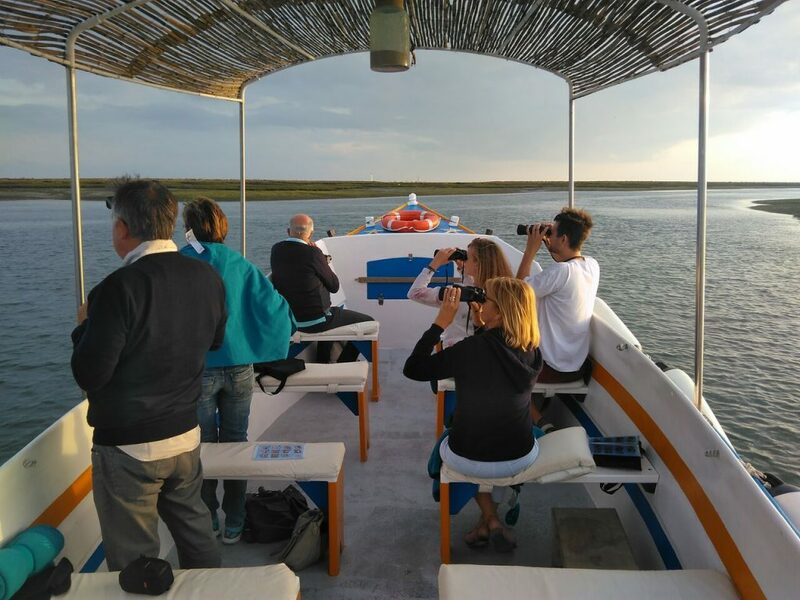 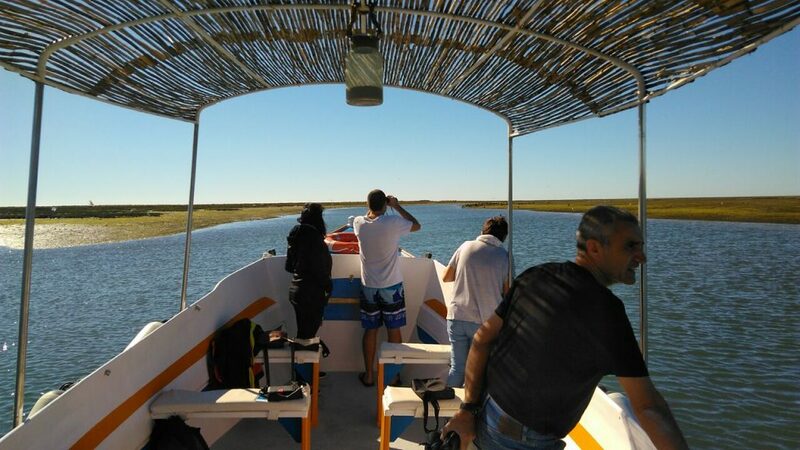 On board our traditional boat “Samisa I”, and in the company and mastery of our guides, let yourself enjoy all the fauna and flora of our magnificent natural park, you will also learn all about the histories, culture, tradition, gastronomy and customs of the Ria formosa and its people. 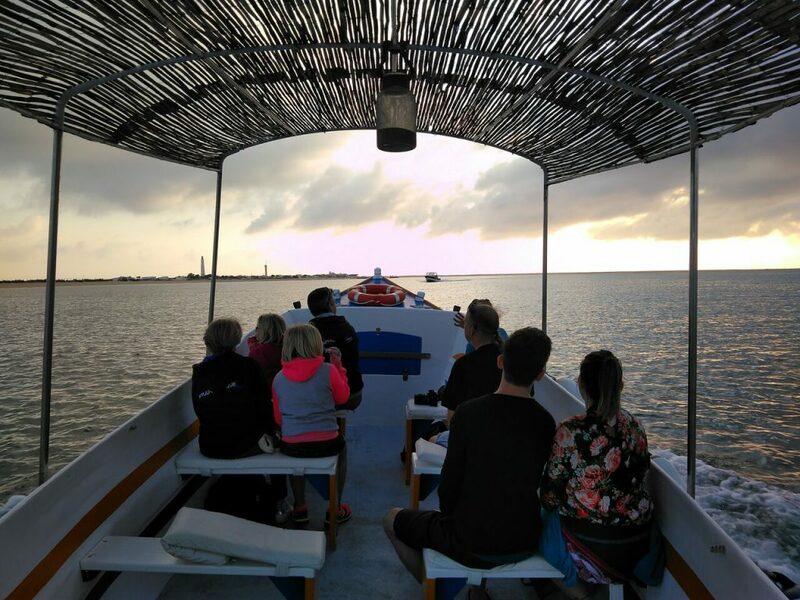 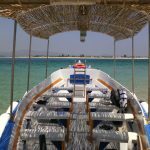 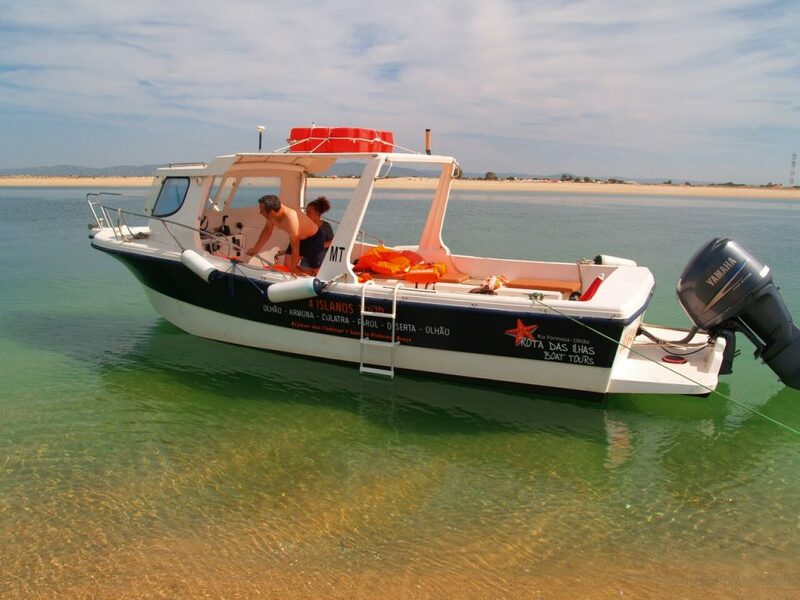 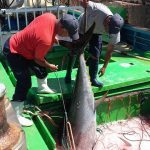 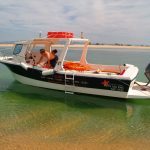 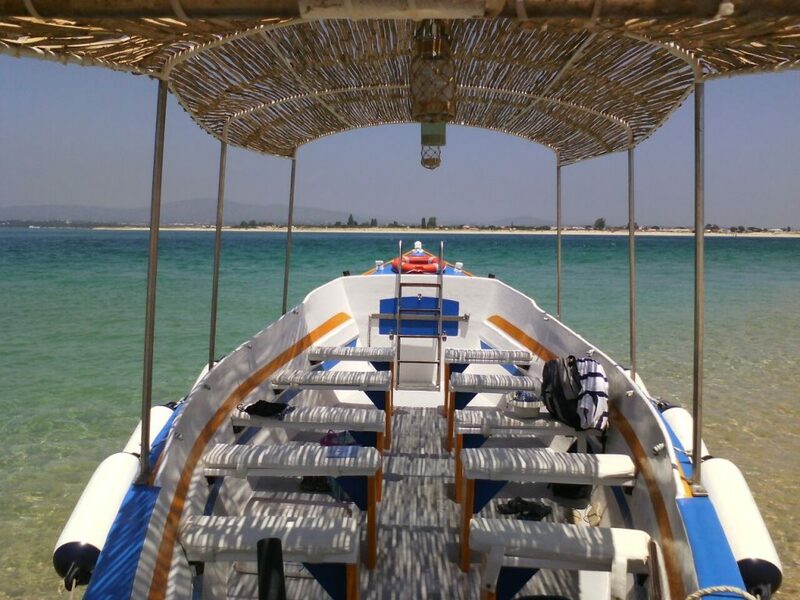 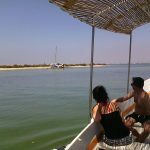 In addition to the enthusiasm and knowledge of our guides, you will also take advantage of the particular characteristics of our traditional boat, which allows us access to privileged areas with magnificent views. 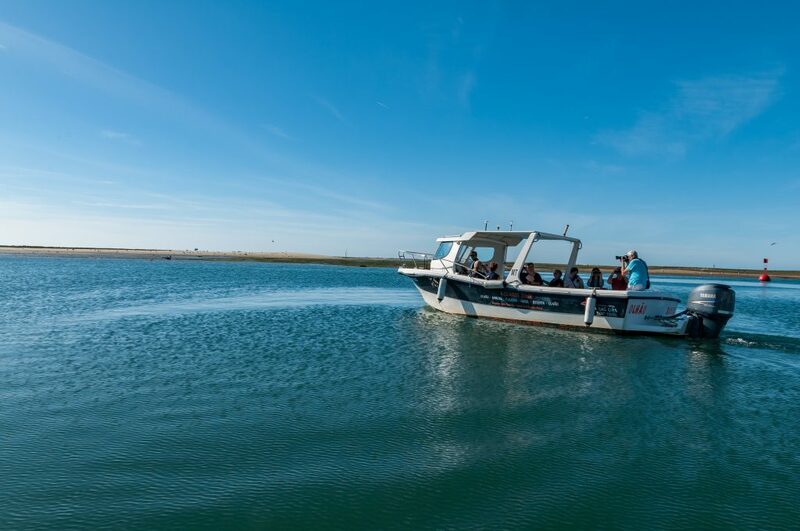 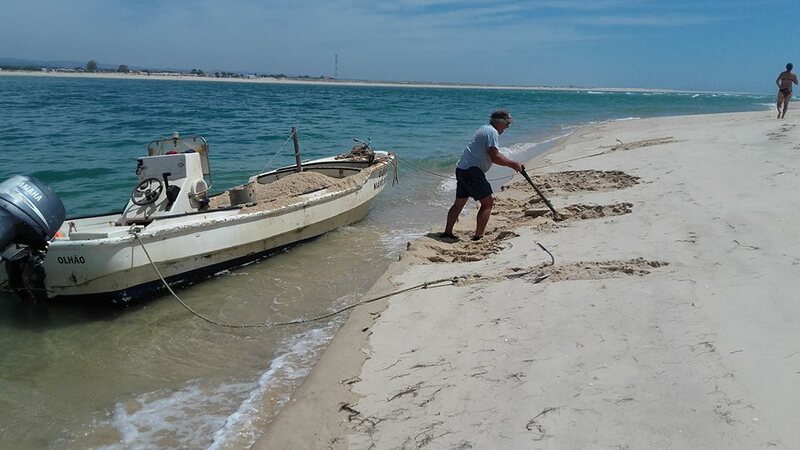 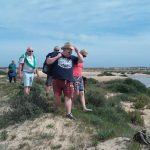 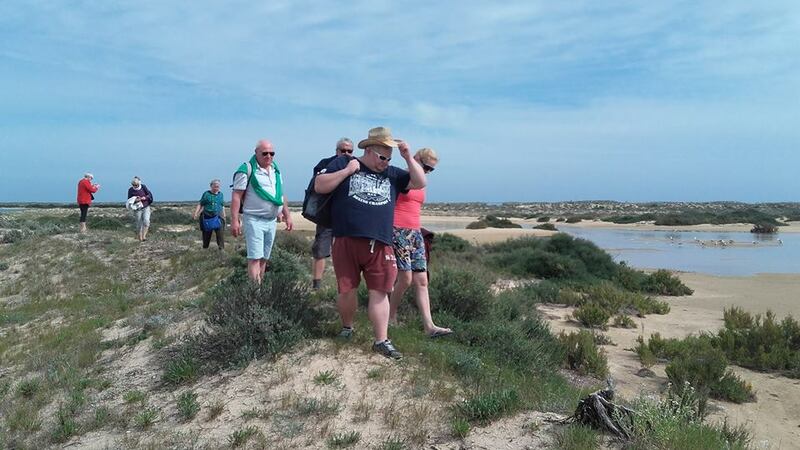 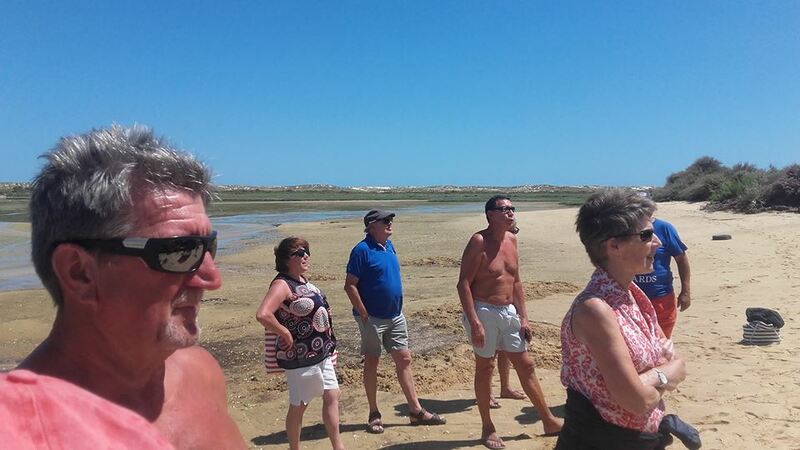 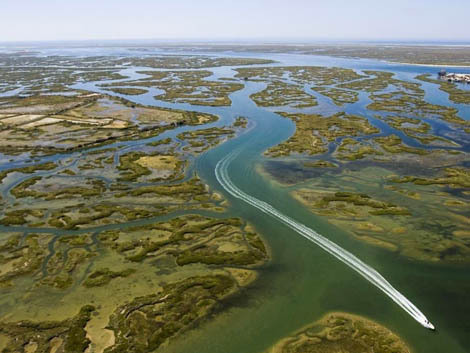 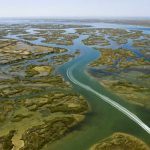 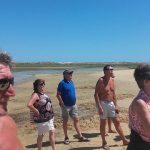 In the company of our experienced guides, you will discover why the Ria Formosa was voted one of the 7 Natural Wonders of Portugal. 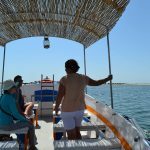 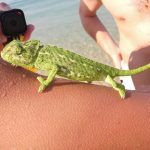 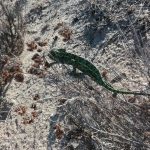 Includes: Boat trip accompanied by nature guide, use of binoculars, bird identification guide and stop on one or two islands with guided tour. 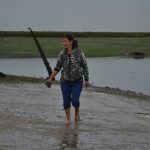 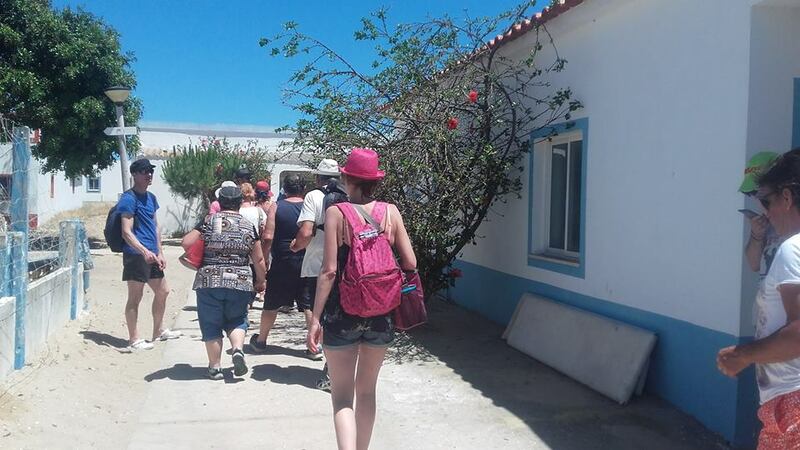 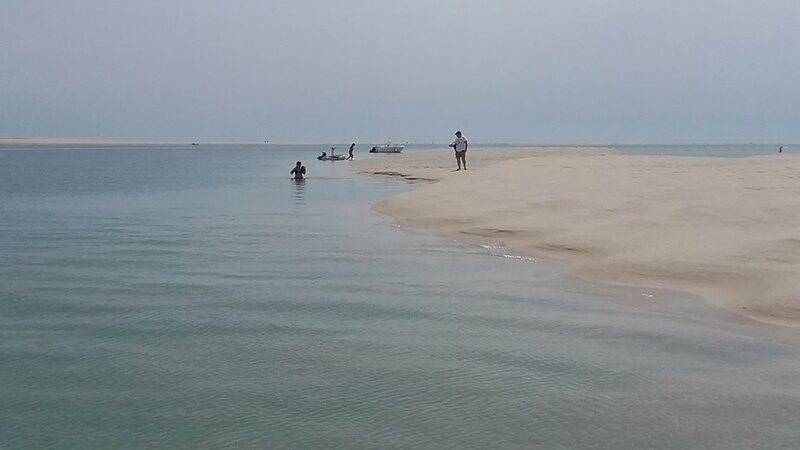 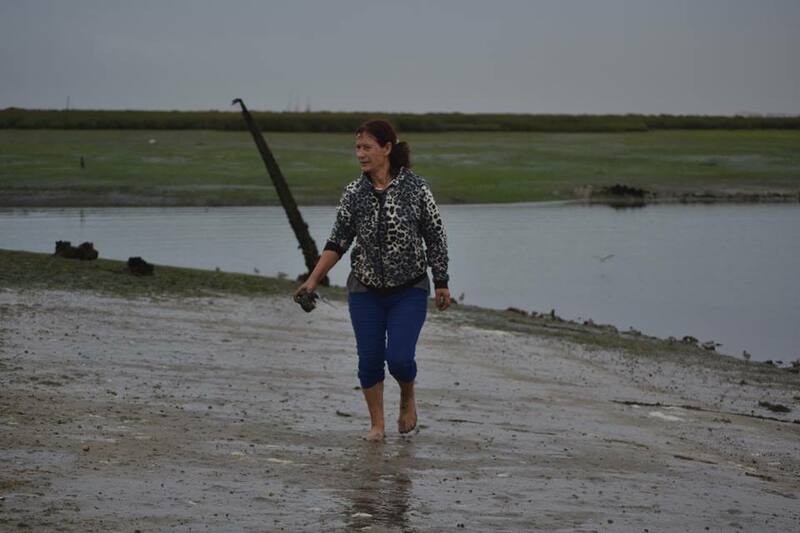 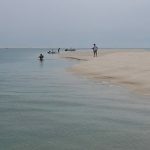 The tour follows towards one of the islands of the Natural Park, passing through oyster and clams.